Formula Student is one of the world’s most established educational motorsport competitions. 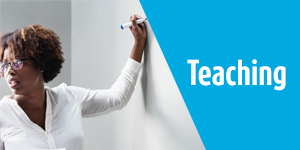 It is run by the Institution of Mechanical Engineers and backed by industry leading companies as well as high profile engineers, such as Patron Ross Brawn OBE. 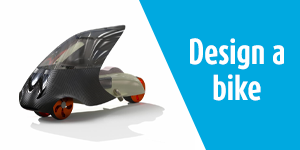 The competition aims to inspire and develop enterprising and innovative young engineers, as universities from across the globe are challenged to design and build a single-seat racing car, to compete at various international competitions. 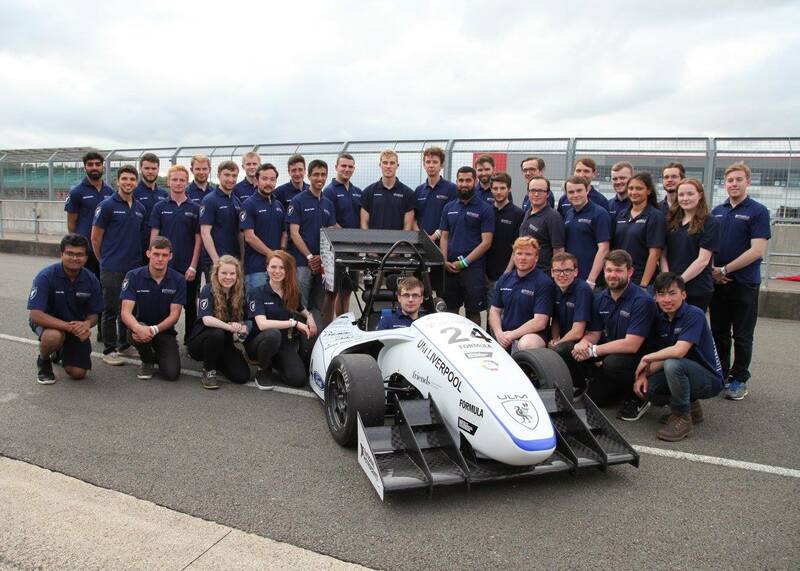 The University of Liverpool Motorsport is a well-established team, having successfully designed and manufactured 11 cars to date. Last year the team secured the best performance at Formula Student Silverstone placing 15th out of 107 cars breaking into the top Russel Group University. 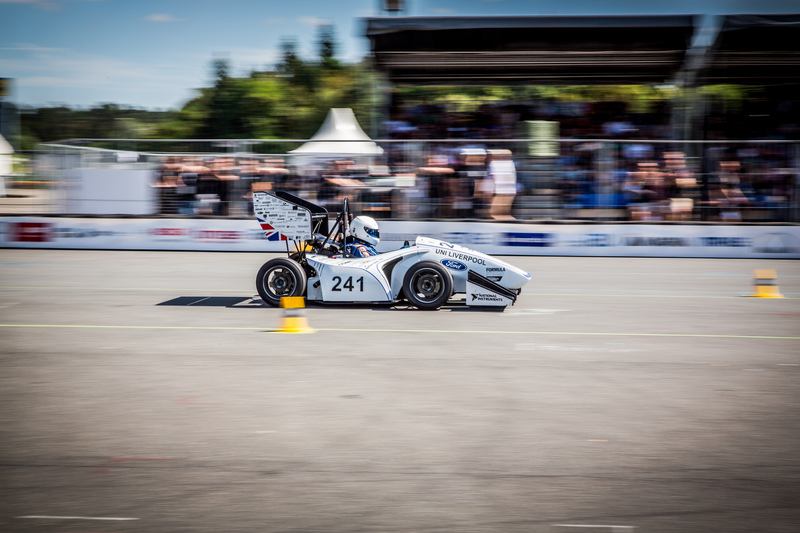 The team also attended Formula Student Hockenheim, and were on course for another impressive finish. However, a suspension failure in the final dynamic event forced the team to retire. The event still provided a fantastic learning experience, as the team developed skills to deal with disappointment and identify the causes of mechanical failure. To build on last summer’s success, the team are undertaking a challenging strategy to incorporate a composite monocoque chassis into this year’s car. 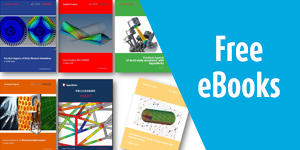 The change in chassis design has presented a requirement for significant testing and analysis, to prove the structure can safely withstand loading environments during dynamic events at competition. An example of a major obstacle has been the design of an impact attenuator capable of safely absorbing energy, during crash testing. 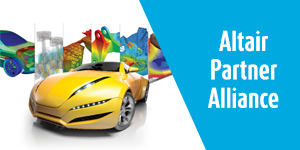 Altair generously provided an opportunity for a student to gain professional training on its HyperCrash software and RADIOSS FEA solver package. A fourth year mechanical engineering student, Ben Thwaites (figure 1) received two days training from Altair industry expert Paul Sharp in the set up and running of non-linear FE problems. 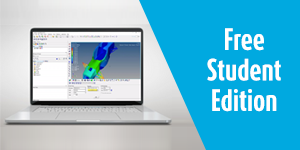 The training significantly enhanced Ben’s knowledge of crash testing theory, and provided the skills required to successfully design a new generation of Impact Attenuator. The Impact Attenuator is currently in manufacture, and the team will conduct crash testing in early January. The University of Liverpool Motorsport Team would like to thank both Altair and Paul for their support and excellent training.